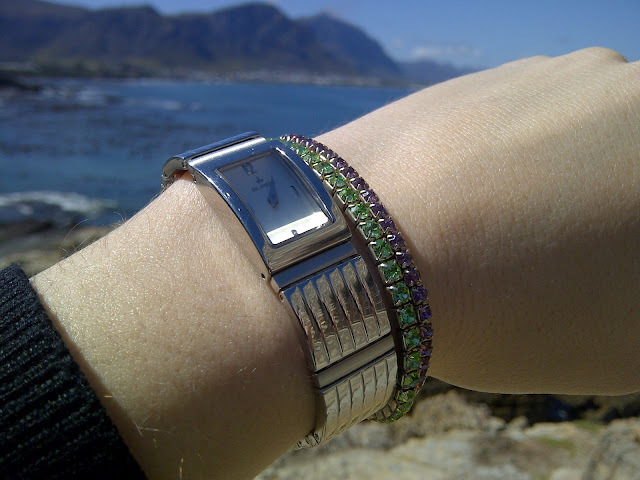 Bought Green and Purple diamante bracelets. 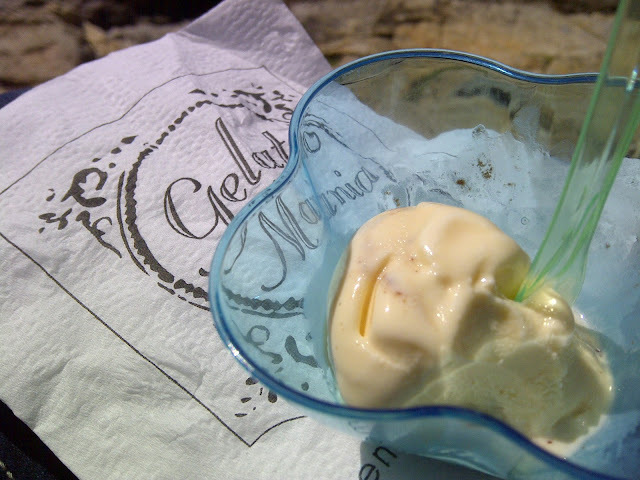 Yum for the ice-cream...my FAV!! 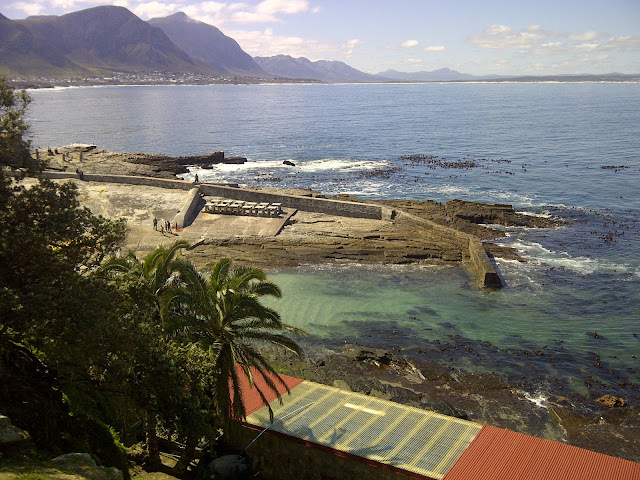 I love Hermanus!! I also love to hang out at the waterfront plaza watching the sea. They have some cool arts and crafts stalls there.